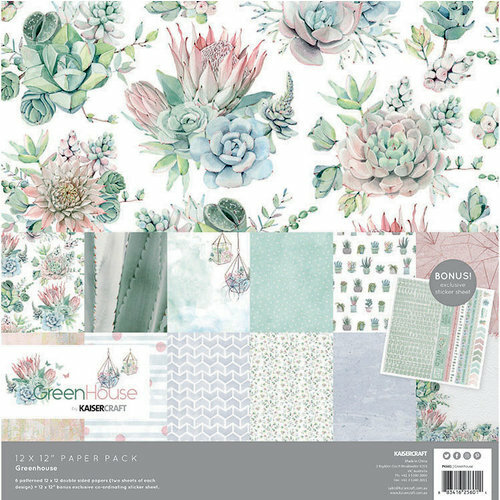 p align="justify"> The latest template from designer Susan Niner Janes features 12 unique flower shapes. 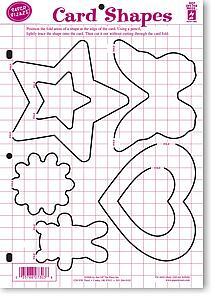 Simply trace and cut 3-6 of each shape, fold as directed on the template, then layer. Add more dimensional charm by inserting a brad in the center, a small silk flower or a 1/2" punched paper circle. 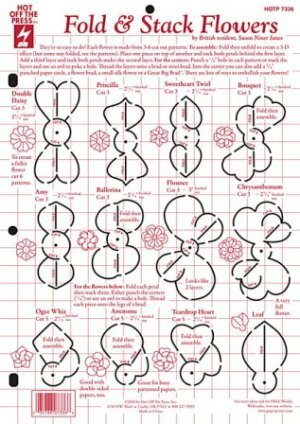 The template includes complete instructions, plus a diagram of the finished shape as well as tips. 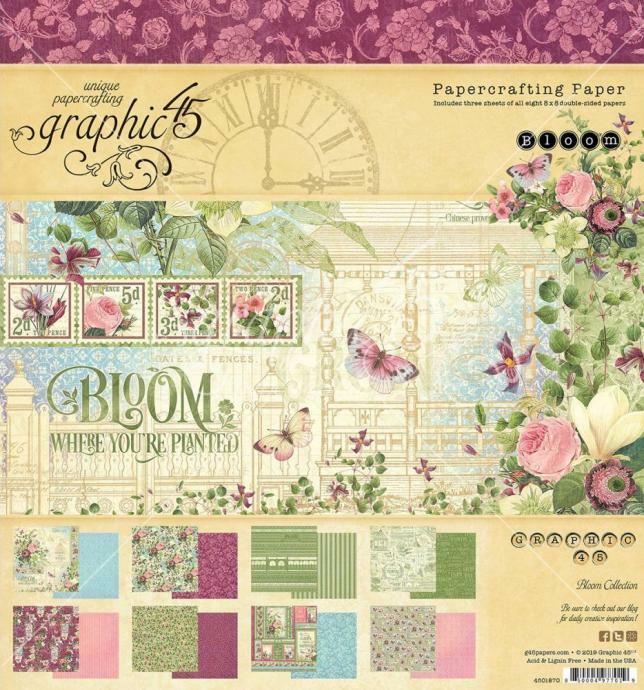 Perfect for both card makers and scrapbookers! p align="justify"> Winged things! You’ll love how easy it is to add springtime flair to cards, album pages, tag art and more—all with this thrifty template! 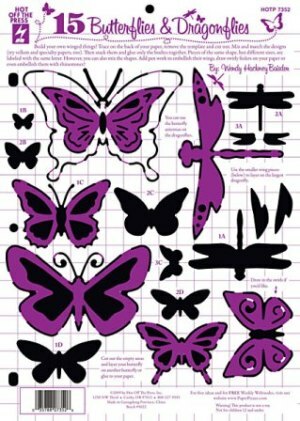 Simply trace the image onto the back of your paper, remove the template and cut out your butterfly or dragonfly. 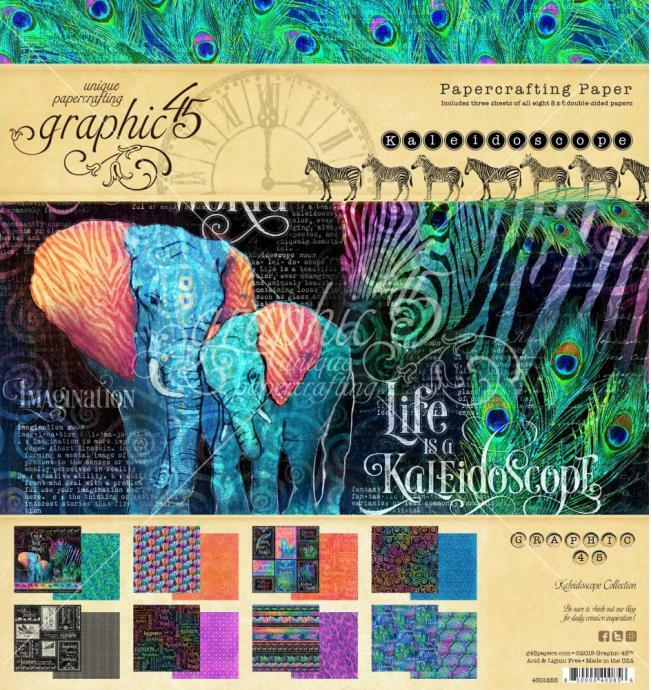 Mix and match the different designs (try vellum and specialty papers too!). Then stack and glue only the bodies together so the wings can be raised for a three-dimensional effect. 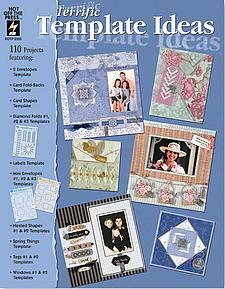 Or, simply trace onto the front of your paper and embellish with penwork, rhinestones or brads. 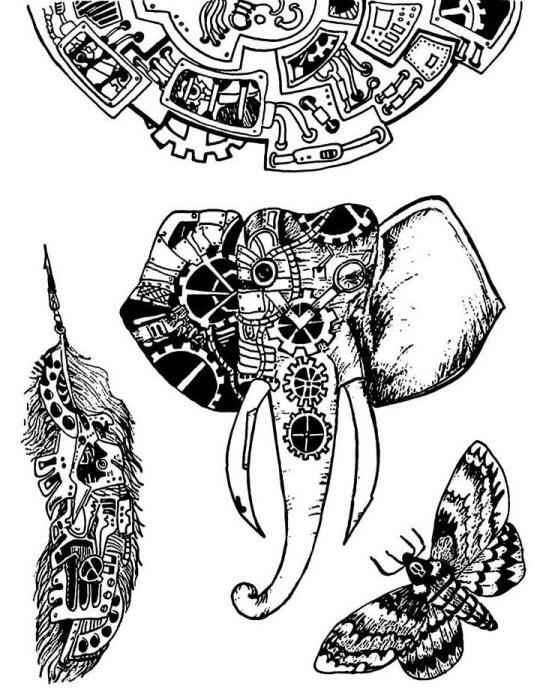 Draw swirly feelers onto your paper for even more dimension. 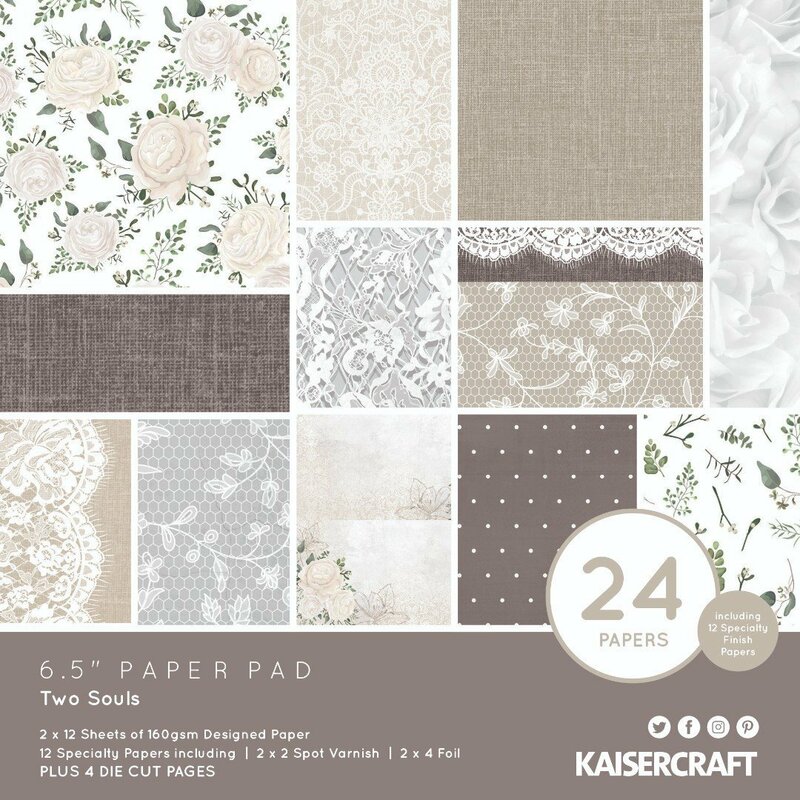 Even better, you can use this template over and over again—it’s perfect for papercrafters on a budget! Template is made of clear plastic with grid lines for precise placement and is 3-hole drilled for easy storage in a binder. p align="justify"> Beautiful birdies! This versatile template is perfect for adding a sweet touch to your cards, scrapbook pages, tags and more—add a little birdie to a spring-themed layout, or create dimensional birds as gift tags or ornaments and mobiles. Mix and match the body and wing shapes for a variety of looks. 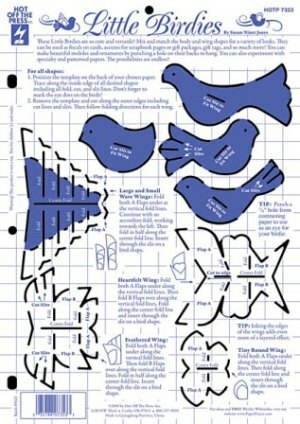 Simply trace and cut out the bird shape, then cut a slit to fit the wings; trace, cut and fold the wing shapes and slide them through the slit. Darling! Experiment with patterned paper, vellum or specialty papers—the birds also look great when you ink the edges for extra dimension. This easy-to-use template is so versatile! Use it to make patterned paper medallions, then mat and stack and layer them on a card front for a simple, elegant design. 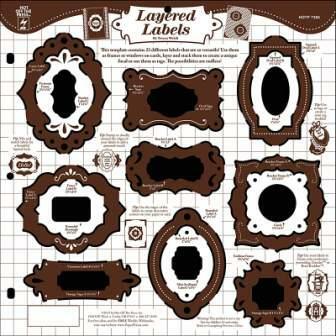 Labels are all the rage in paper crafting, and this new template gives 20 label shapes. 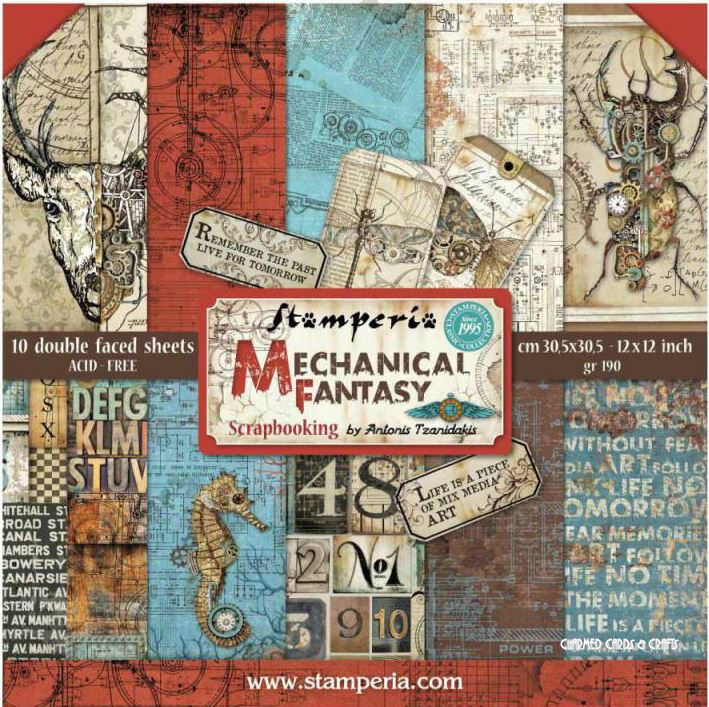 Make them from just about any material: paper, vellum, cork or lightweight metal for a unique look. Perfect for the Shabby Chic look! Want to make a heart-shaped handmade card? 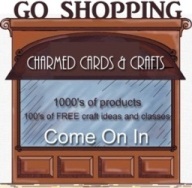 What about a butterfly or star-shaped card? 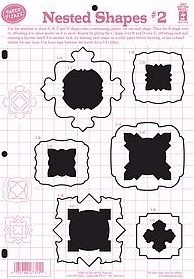 This template gives you 7 shapes, including a small sun and tiny teddy bear. Paper engineering is faster and easier with Hot Off The Press templates- and now you can create unique cards every time! 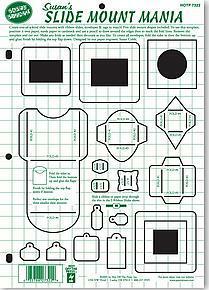 Template is made from sturdy clear plastic with colored grid lines for easy, accurate measuring. It’s 3-hole punched to store in a binder. Simple swirls. 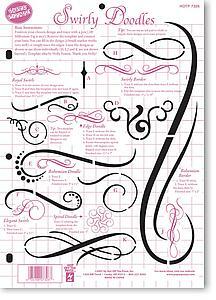 Want an easy way add trendy swirls and doodles to your cards, scrapbook pages and other papercrafts? This template makes it fast and easy! Simply position your chosen design on paper and trace, then remove the template and connect the lines. You can trace just the edges, or trace and fill in the design with a brush marker. Layer the swirls as shown on the template or use them individually. 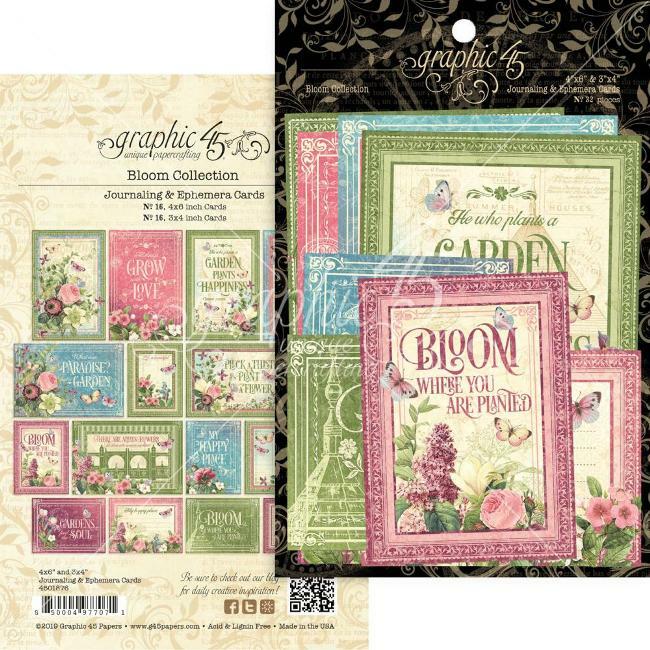 They’re gorgeous on page borders, photo mats or as the accent or focal on a card. p align="justify"> If you love tag art as much as we do, you’ll definitely want the this template! 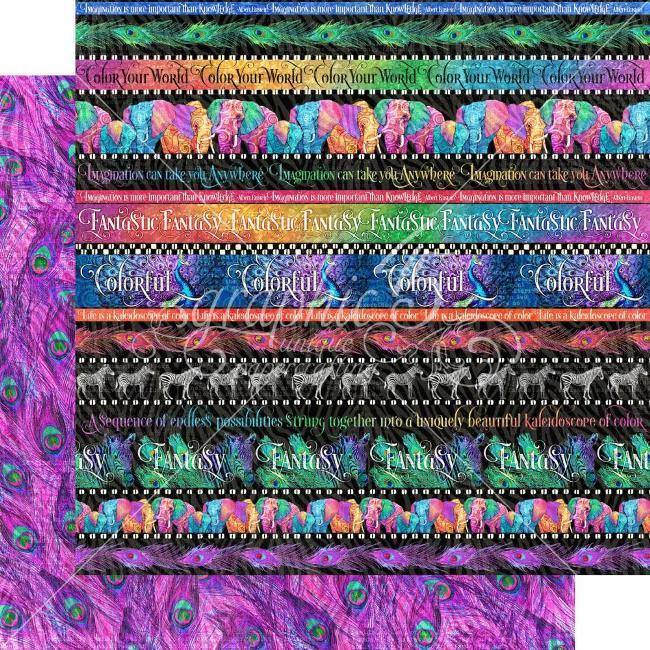 It’s got 19 different tag shapes, including a tiny price tag, label-style tags, ovals, short shipping tags, and more, all in a variety of sizes. Simply position the shape of your choice on your paper or vellum and trace (use a colored gel pen to get an edged effect). p align="justify"> Want perfect windows for unique cards? 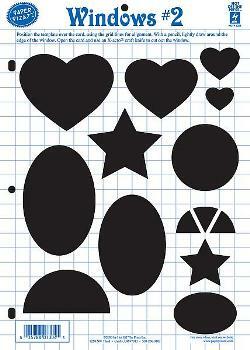 This template gives you 12 shapes, including heart, oval, star and half-oval windows! Paper engineering is faster and easier with Hot Off The Press templates—and now you can create great window cards every time! 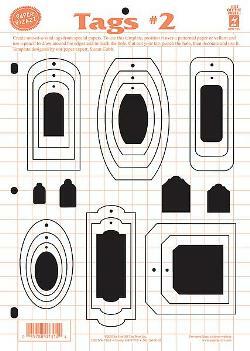 Template is made from sturdy clear plastic with colored grid lines for easy, accurate measuring. It’s 3-hole punched to store in a binder. Slide mounts are hot! 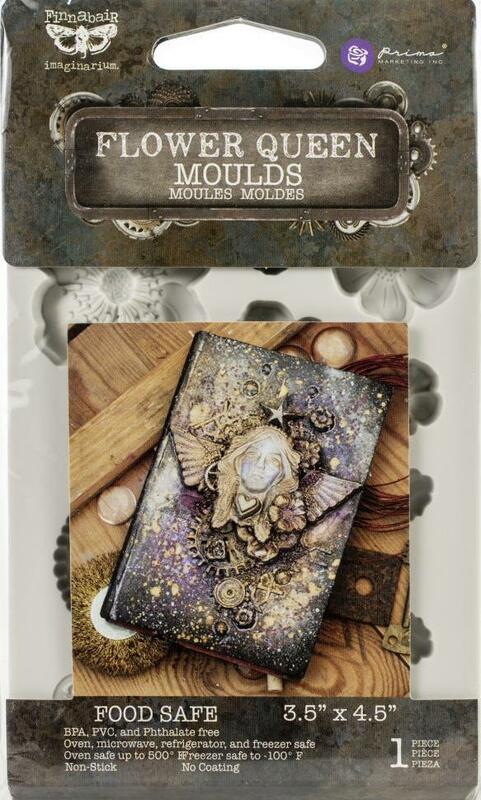 Now you can create your own slide mounts and accessories to perfectly decorate cards and album pages. Paper engineer Susan Cobb dreamed up these 5 new slide mount shapes—not seen anywhere else—plus 4 sweet little envelopes, 3 ribbon slides and 6 mini tags. She put them all on a durable plastic template that fits into a standard 3-ring binder for easy storage. Slip the slide mounts into the large envelope, then use a combination of a mini envelope, a ribbon slide and a tiny tag to embellish it. Use patterned paper, glimmer paper, vellum and suede paper to make your own customised embellishments! This versatile 12"x12" template contains 23 different labels. They look fantastic alone and amazing layered together! Use them as frames or windows on cards, layer and stack them to create a unique focal or use them as tags. 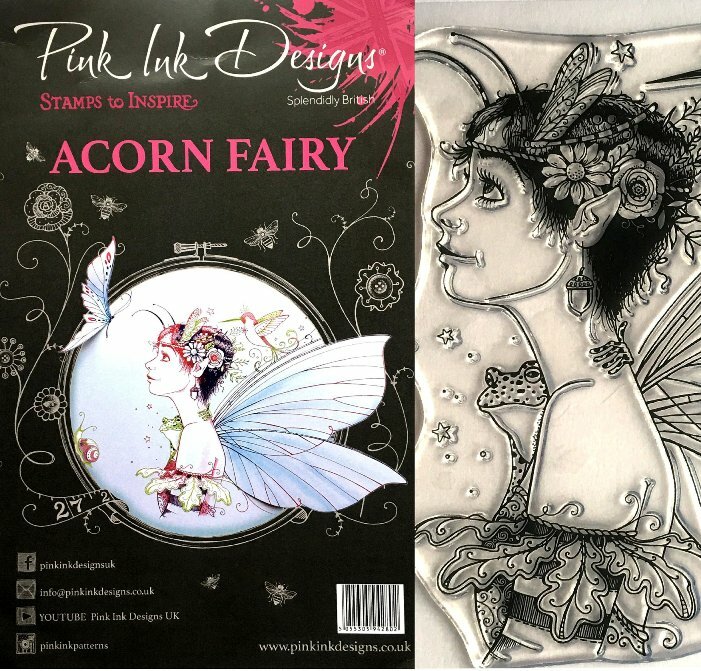 All instructions are printed on the template, with images of finished projects. 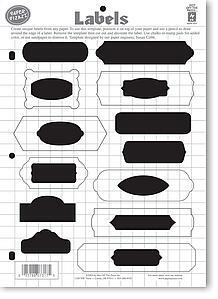 Template is made of clear plastic with grid lines for precise placement. 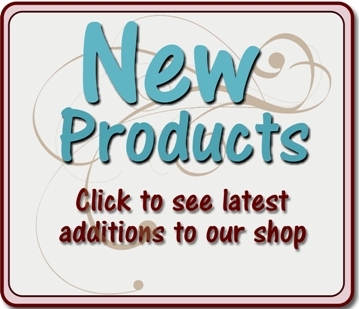 Labels range in size from 1"x1 1/8" to 3 3/8x4 3/8" and the size of each label is printed directly on the template. 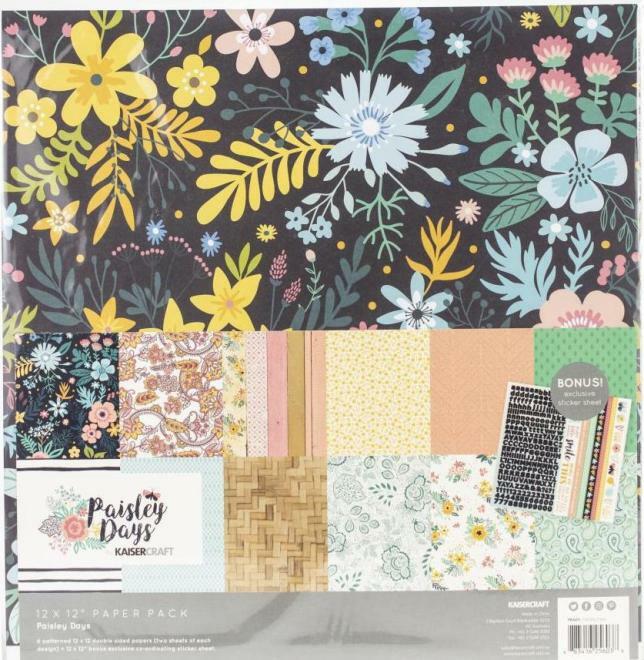 In response to popular request, template designer Susan Cobb and the Hot Off The Press design team now offer an idea book jam-packed with wonderful ways to use templates in ways you never imagined! The butterfly on the Card Shapes template does double-duty as a vellum butterfly shadow behind a photo on a scrapbook page. Mini Envelopes are chalked, inked and outlined with penwork to hold photos, tags, and journaling. 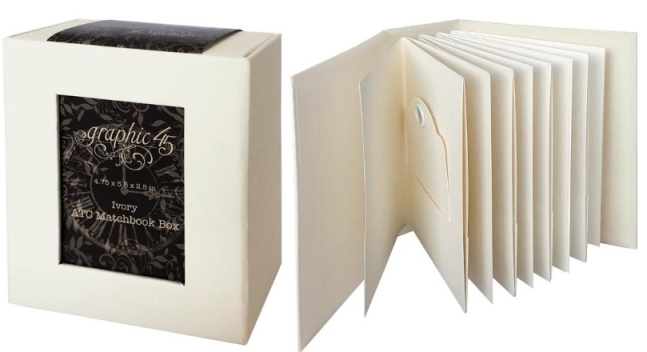 Diamond Folds shine as photo mats, tag decoration and card focals. 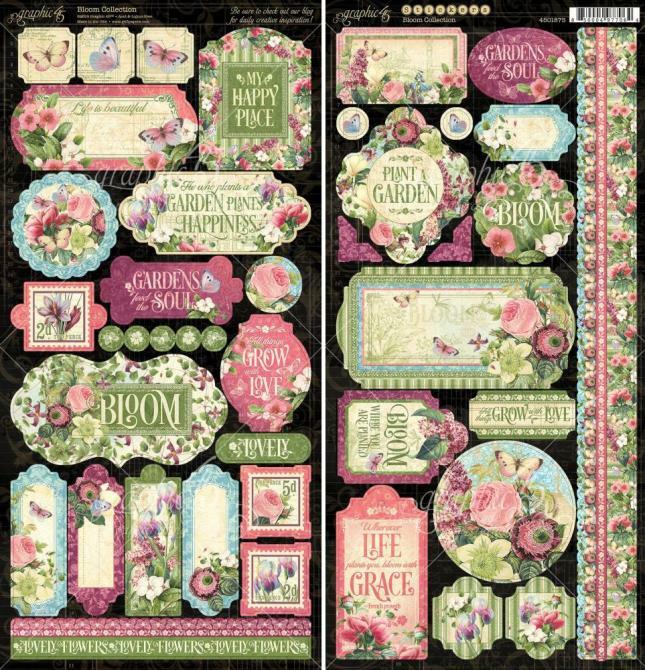 Terrific Template Ideas contains both card and scrapbook page ideas, making it the ultimate paper crafter’s resource.